For the first time at BIME Pro, we will host VID & SOUND: an innovative platform for professionals from the audio/visual field to debate, explore and show the latest trends in the field. One of the main objectives in this first edition will be to promote an ecosystem of music-videos directors, looking to develope new employments, as well as to look for talent. BIME PRO VID&SOUND will rely on great professionals of the industry, highlighting Jaume De Laiguana, usual collaborator of first level artists like Shakira or Alejandro Sanz, and NYSU, who has directed videos for great bands like Love of Lesbian, Bastille or New Order. We will also have the Australian graphic designer and art director Leif Podhajsky, who is well known for having worked with artists like Tame Impala, Bonobo, Foals and Kylie Minogue, along with the talented young director Malid Ingrid Johansson, among others. 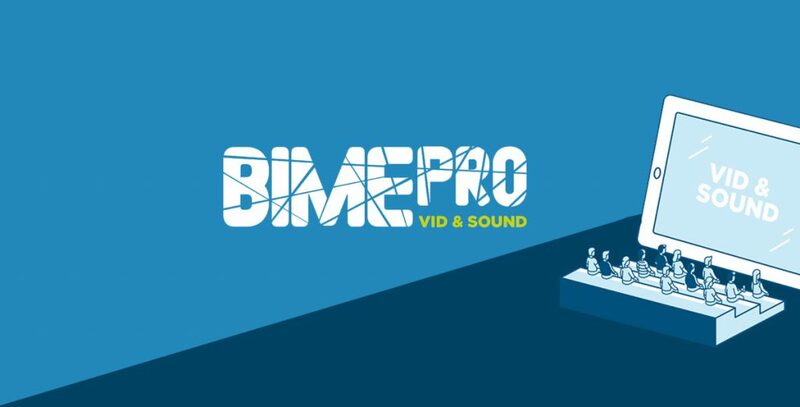 BIME PRO VID & SOUND bets on new talent, and there is where the contest VID+SOUND International Challenge was born: a platform to raise bands, directors and procuders who have created a music video. A project to award the good job of audio/visual professionals. Besides, VID&SOUND will also host conferences by a wide range of professionals known for their abbility of innovation in the creative process, like, for instance, Mueveloreina. Organized by BIME Pro and Eiken Basque Audiovisual & Digital Content. Collaborating, Blackout, Mediattack and Caostica.